My name is Kenta. I study physicis in Tsukuba university. I like tennis and baseball.I belong to tennis circle now.In junior high school, I was a director at the tennis.I am not good at English. So, I am going to study English very hard. When I was a junior high school student,I began to learn English.I like mathematics and physics.I have been good at mathematics since I was junior high school student.I like sushi and pasta. But, I do not like Japanese sweets.I come from Ibaraki.I have lived ever since I was born in Ibaraki.I like Ibaraki. However, I think that I want to live in Tokyo someday.My favorite baseball team is the Chiba Lotte Marines. I am sometimes going to go to a baseball field and see a baseball game.Thank you for reading. HI Kenta, I don`t know anything about your university. Can you tell me about it a little more? I do like pasta too, and in Chile, where I am from, sushi has become a very common food. There are many sushi houses. I can sse you are very fond of sports, good for you! Thank you for writining a comment. Tskuba university is very large and a good place. Kenta, please give Ida some more details. 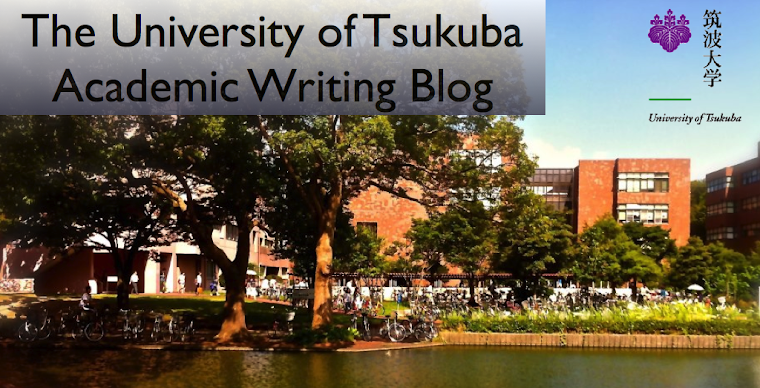 You can say much more about the University of Tsukuba. How are you doing Kenta? You seem to like being active. That is great! Interesting that you think of living in Tokyo someday. What do you like about Tokyo the most? I'm Brazilian and I have a friend whose family is Japanese and lived in Tokyo when he was an adult and I saw pictures from there. I hope to hear from you. Do you like photographing? I would love to see pictures of your favorite places and what things you usually do there. Thank you for reading my self introduction. I like the best of many famous places in Tokyo. I like photographing too. When I traveled, I often take pictures there.